Spring Half Term Holiday Camp! 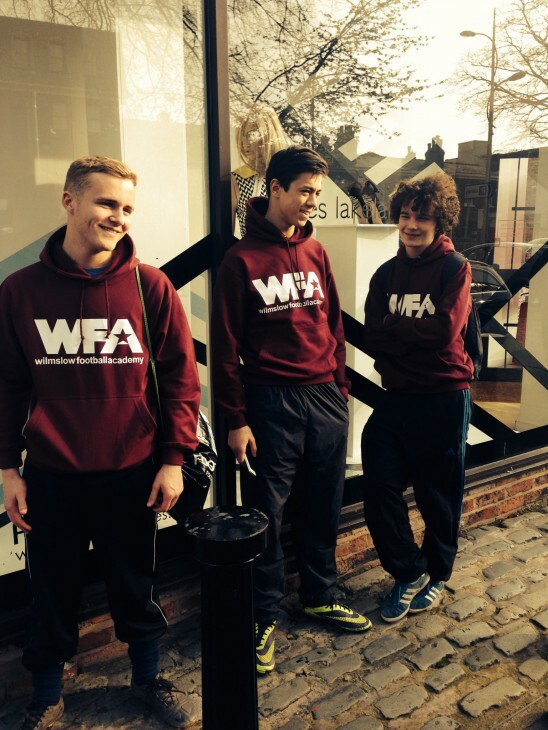 Before you come and play with WFA for the first time, all you need to do is register with us. 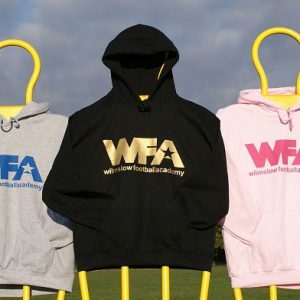 © 2019 Wilmslow Football Academy. All rights reserved.